As if the hoo-ha around the return of Game of Thrones on 14 April (in the US timezones) wasn’t exciting enough, it seems Taylor Swift may be preparing something for later this month. Swift’s website currently hosts a countdown – just over 10 days and 20 hours at the time of writing – while billboards have appeared around the world directing fans to the website apriltwentysix.com, which redirects to the official site. Instagram and Twitter posts with the captions “4.26” have reinforced the date, without giving many clues to what fans can expect from Swift then. 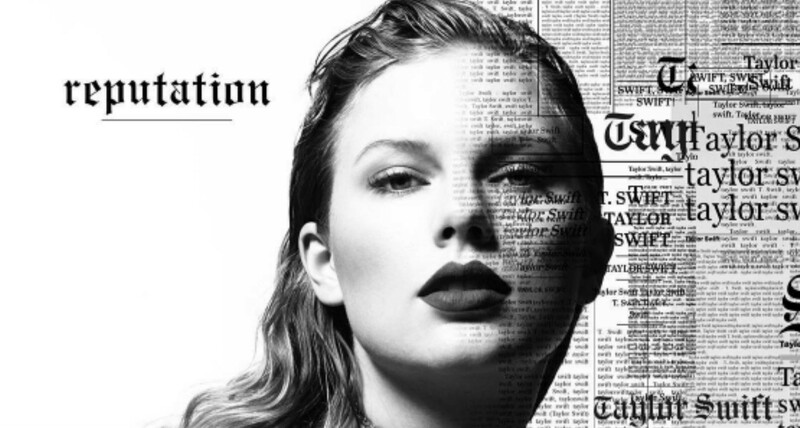 The expectation is that it will be a new studio album, her seventh, following 2017’s ‘Reputation’, although it’s possible it will be a first single (or a double-release, if Swift has been taking notes on the strategies of friends like Ed Sheeran?) ahead of an album later in the year.